Time is ticking away and Christmas is almost upon us so it's time to get shopping! We've saved you some gift list stress by finding 15 awesome gift ideas that anyone on your shopping list will love! 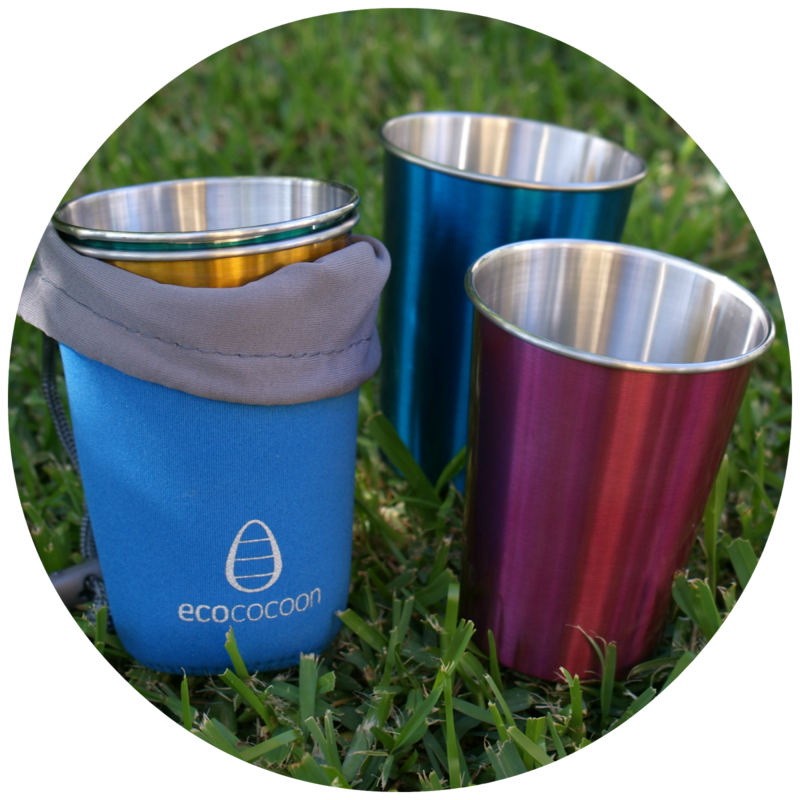 These Ecococoon Cups are perfect for kiddos - and a healthier, more environmentally friendly choice too! Our little friends who have been road testing the cups have been loving them for summer picnics and just sipping away at home. The cup cuddler means they're easy to take from place to place and it can even be machine washed when dirty! Cleverpatch have an incredible range of products for kids and they have all been adored by our road testers. Jesse and I had a crafternoon with two of our favourite little guys, Finn and Sammy, where we worked on some sand art projects and they absolutely loved them! It's a pillow, it's a pet - it's a pillow pet! But now it's not just a pet, but PETS! 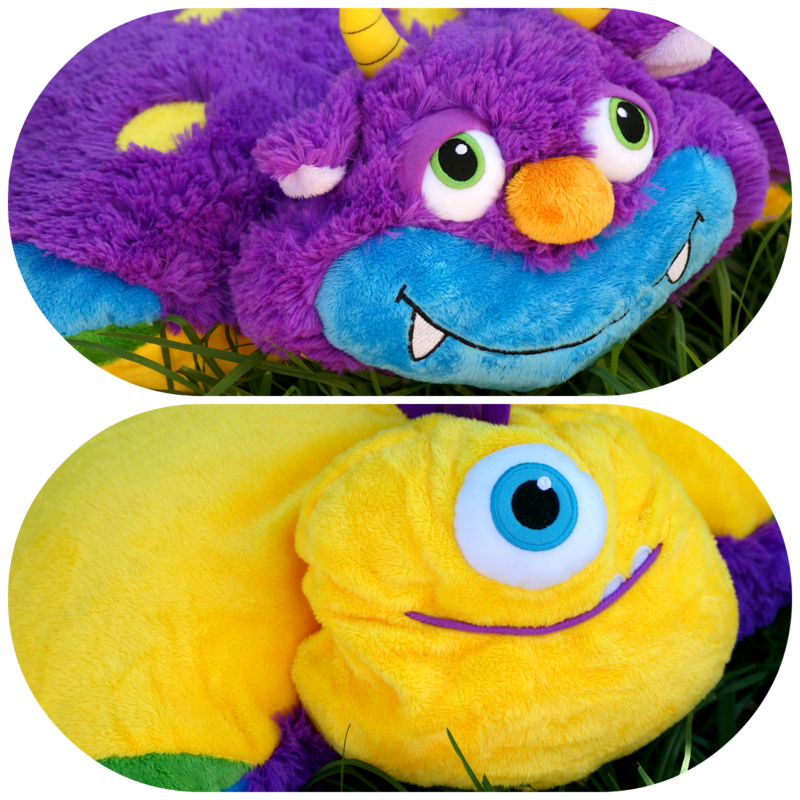 These Pillow Pets Popable change from one creature to another with a flip of the body and pop of the head! They're available at Toys R Us, Big W, Target and other department stores or you can buy them online! Apparently this is the toy for boys this year - and to be honest, it's a toy for big boys too! 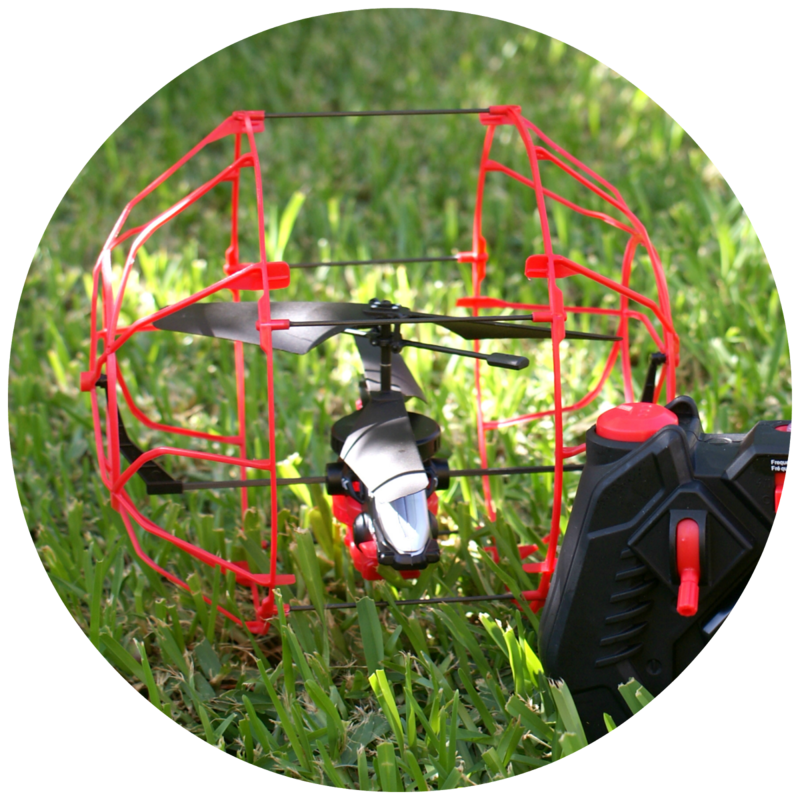 The Rollercopter can fly in the air or roll on the ground and it provides hours of fun. It's available at Target. Kmart, Big W and Myer - but get in quick as they're selling out fast! 5. A Maritime Museum Annual Pass$130 for a 1 year family membership for 2 adults and up to 4 kids! Museum, amusement park and Zoo Passes are a great gift idea that keeps on giving as it means the family can visit throughout the year. 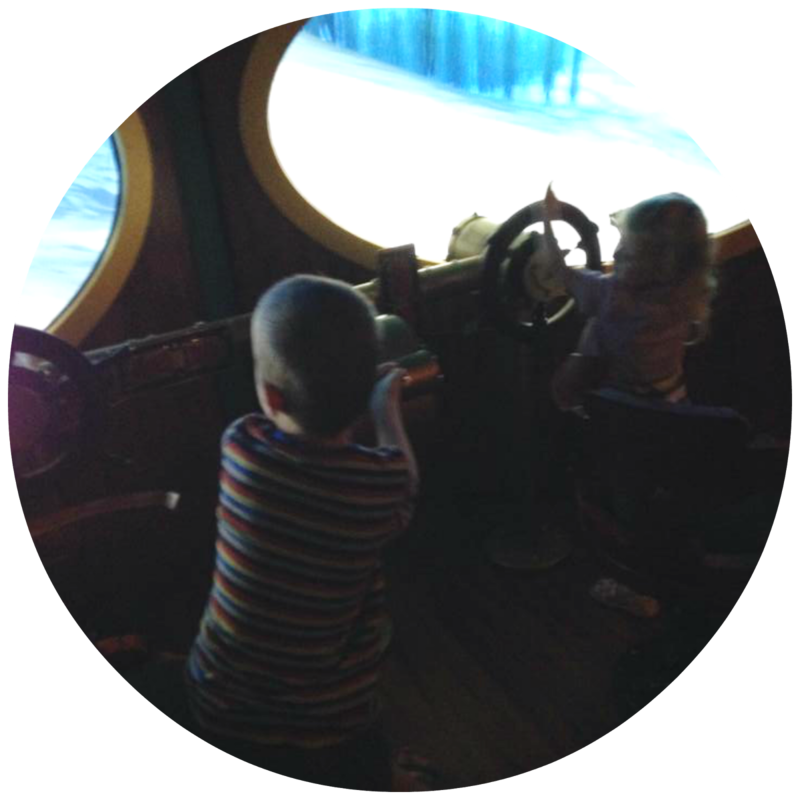 This week I headed out to the Maritime museum with a friend and her two littles one to test out the museum and it was a huge hit (especially the new Voyage to the Deep section!) - there is plenty to do for kids of all ages and there are always new things being added! 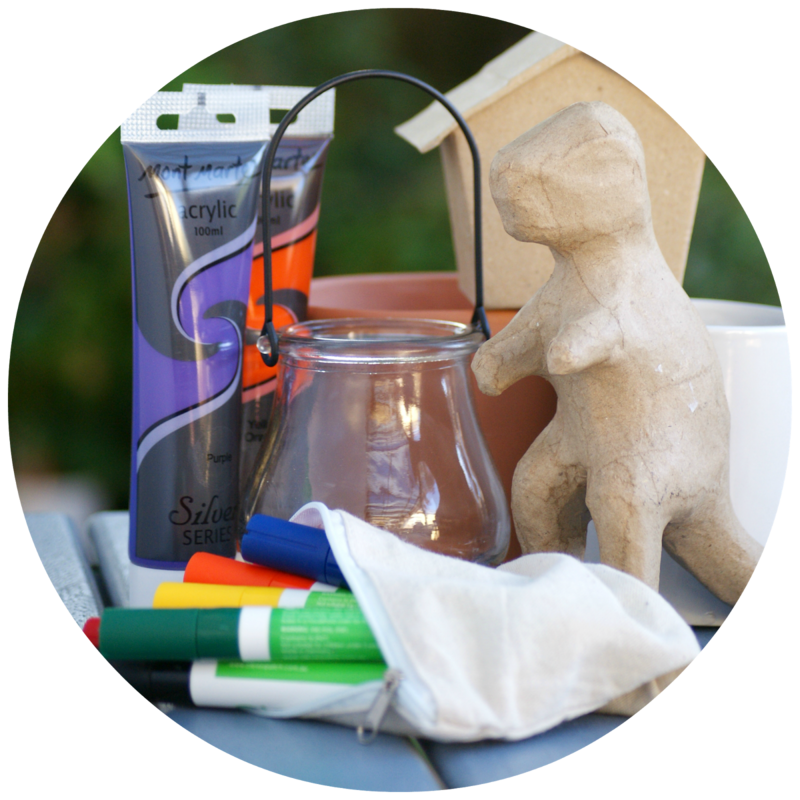 Bobble Art is an awesome kids brand with so much cool stuff and they really make shopping for Christmas presents a breeze with their interactive website. 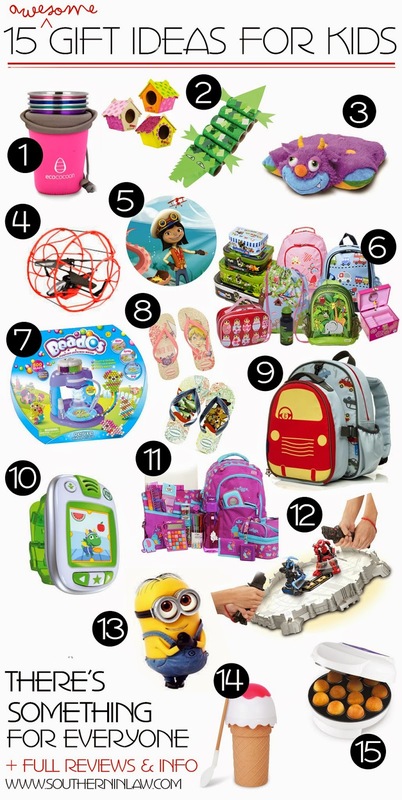 Simply type in what type of child you're looking for a gift for and they'll give you some suggestions of what to buy. Shop by collection (pictured on the right are the Woodland and Star and Stripe Collections), find something for the next family trip in the travel section, encourage creative play with dress ups, art and craft and play sets or pick up some special stationery ready for school next year! Prices range from $2 for cute stocking stuffers to $130 for luggage sets. Havaianas are the only thongs our entire family will wear. They're so comfy and come in so many great designs. 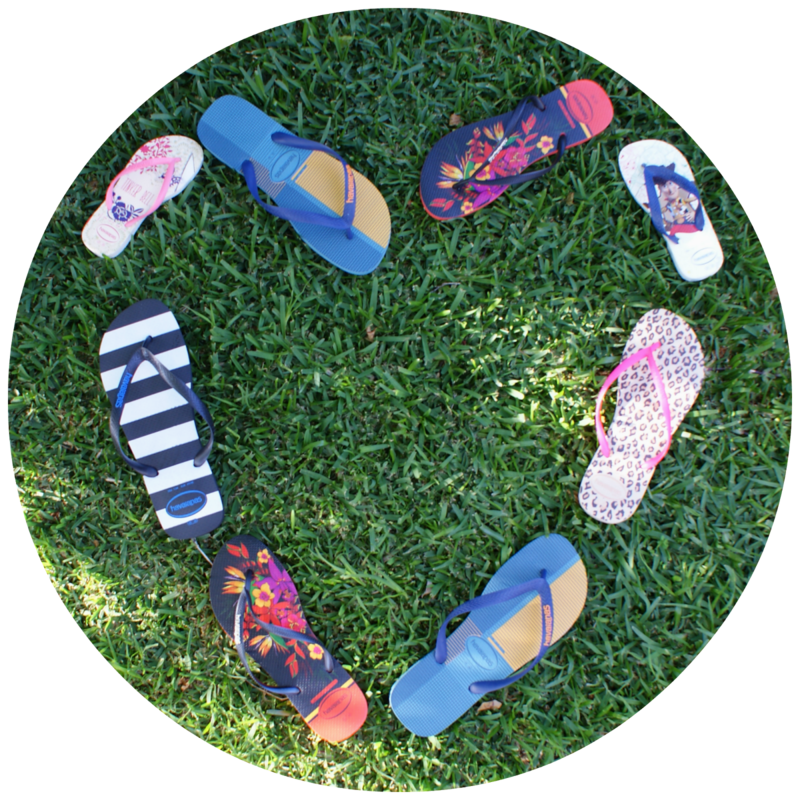 This year, Havaianas have so many options for kids - from cool colours to their favourite TV and Movie Characters. And you can't forget Frozen! 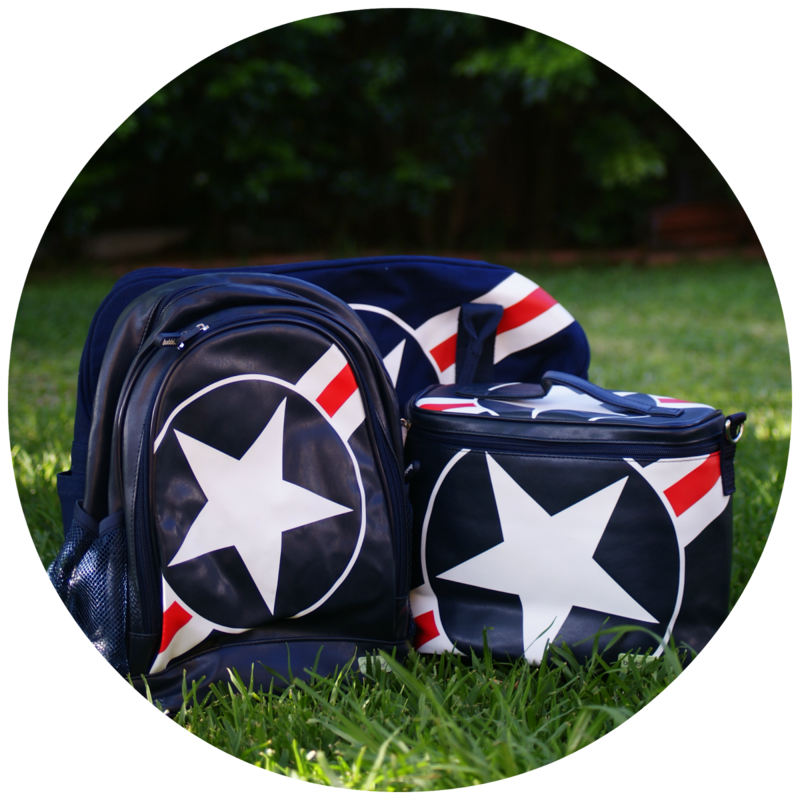 Toddlers and Preschoolers will love these backpacks and lunchbags whether they're used for school, travel or simply to cart their things around home. 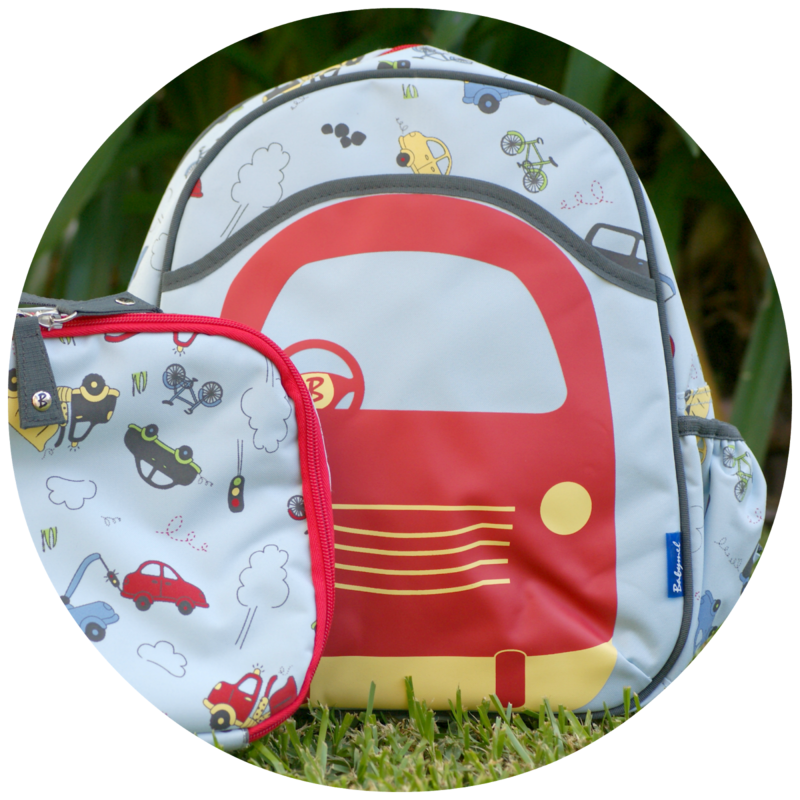 The truck lunch bag and matching backpack were so loved by one of our little testers, Solomon, who immediately asked if he was going on a picnic! 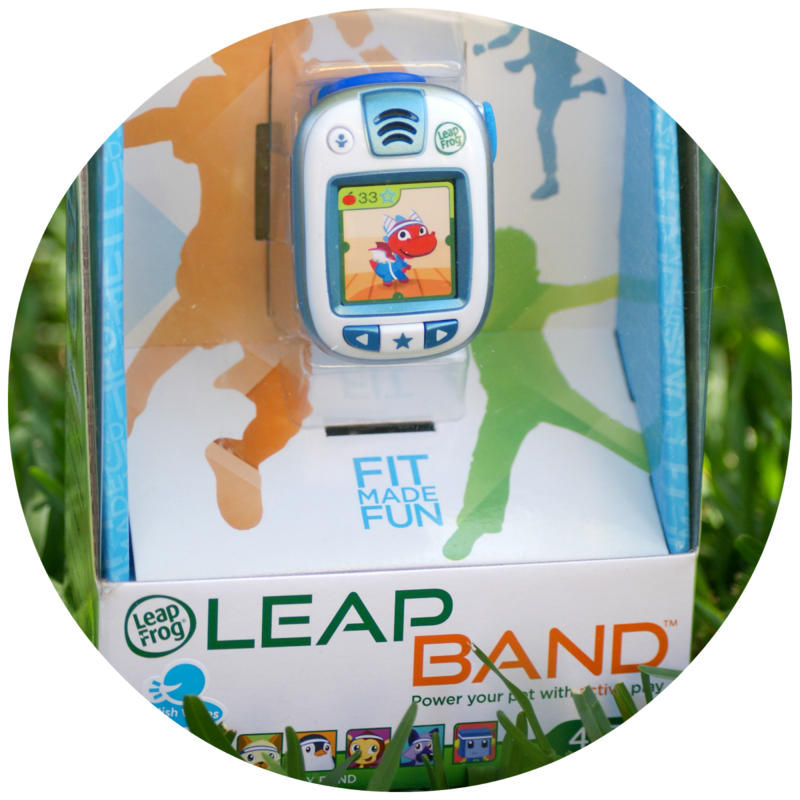 The Leap Band encourages kids to get up and get active by giving them their own little virtual pet to care for and play with. Kids run, jump and play games to earn rewards and power for their pet pal that lives in the band. 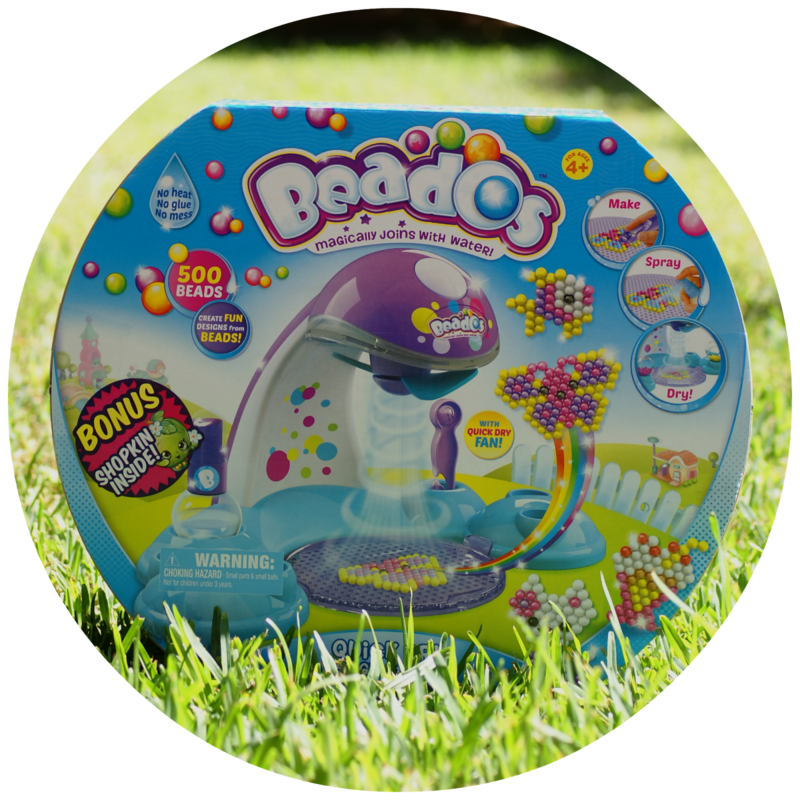 We tested this out with kids of different ages and each of them loved playing with their pet and had so much fun playing the different challenges. Smiggle is such a fun store - but what many don't realise is that they have so much more than just stationery! 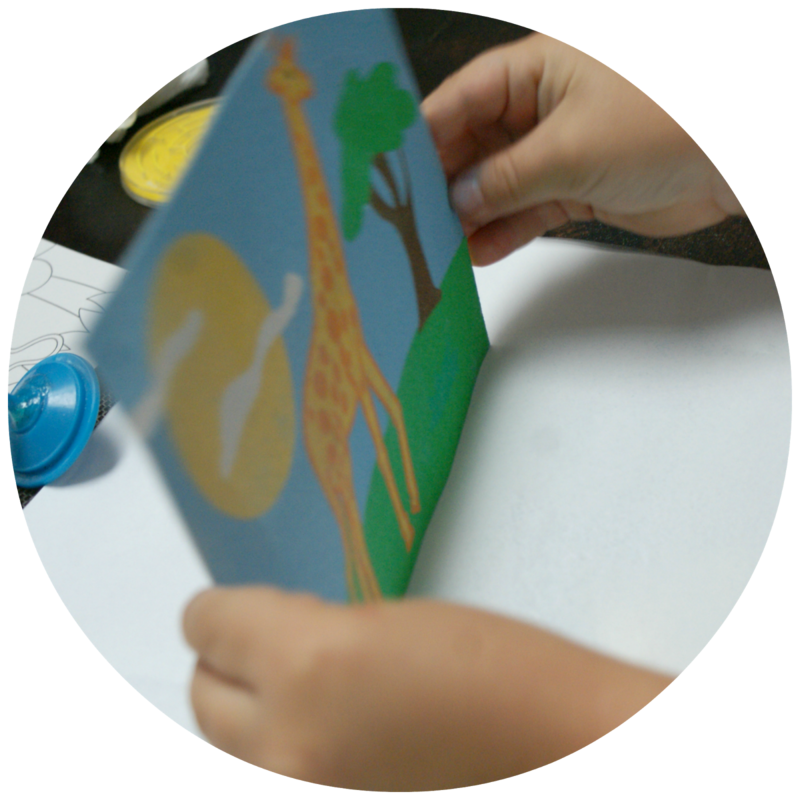 From games like the classic elastics and cats cradle to money boxes and card making kids, there's something for any child. Prices range from $1 to $70 there's also something to suit every budget - so whether you're looking for a small stocking stuffer or larger gift you'll be able to find something fabulous! 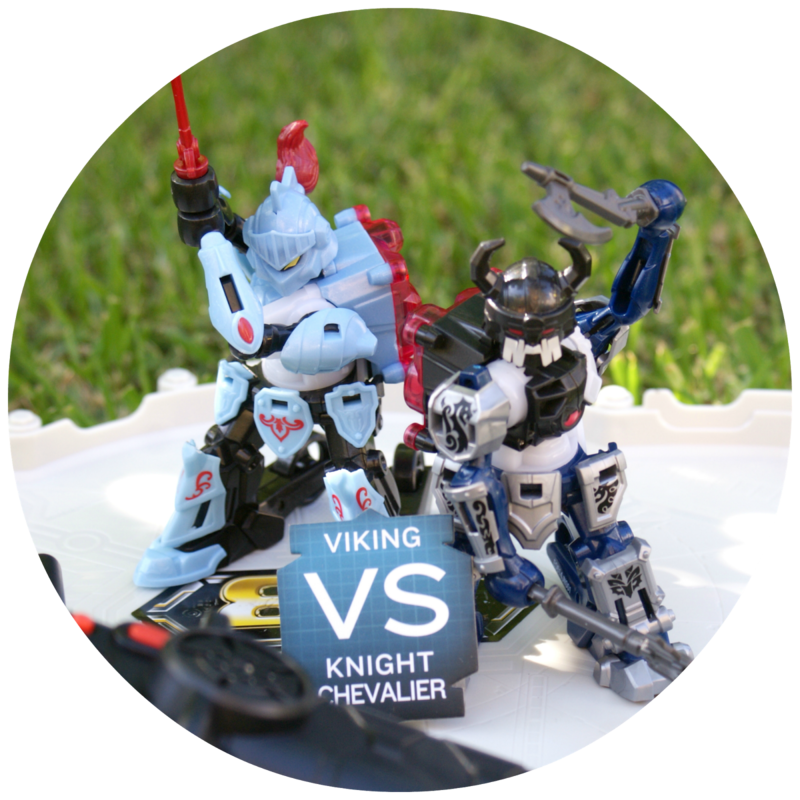 Another ultimate boy toy for 2014, the Battroborg Warrior Battle Arena is a motion controlled battling robot toy where the robots are controlled through a motion controlled katana controller. As the child strikes the controller, so too will the warrior strike its opponent. The Battle Arena Sets are available from Target, Big W, Toys r Us and Myer. How can you not love the minions from Despicable Me?! 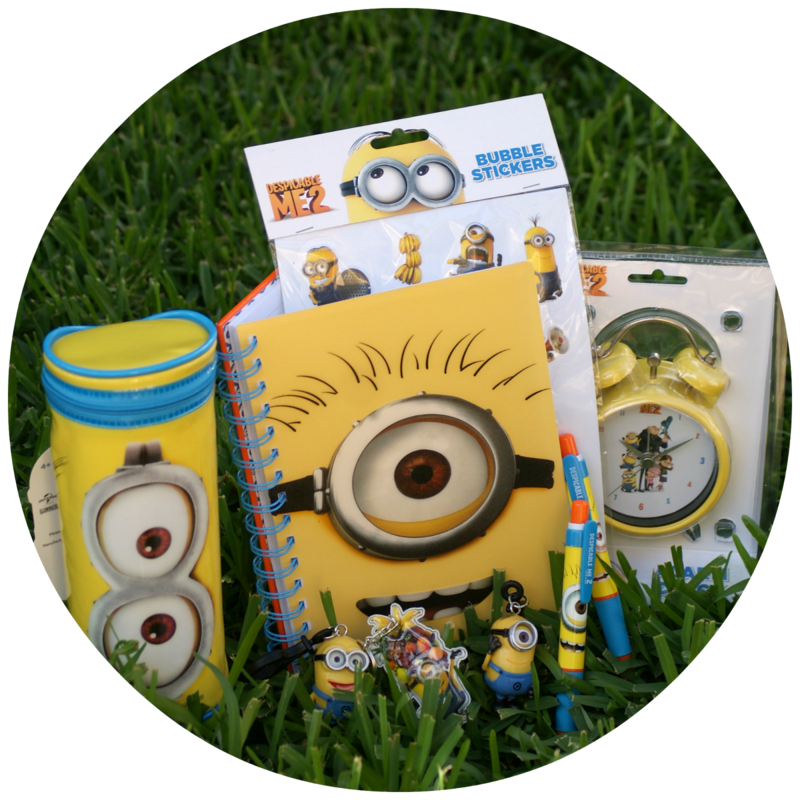 Character Mania have every Minion item your heart could desire - from Minion Mugs and Despicable Me Notebooks to Stationery Sets and even Minion Alarm Clocks! It's summer time in Australia and nothing beats a delicious icecream or an icy cold slushy. 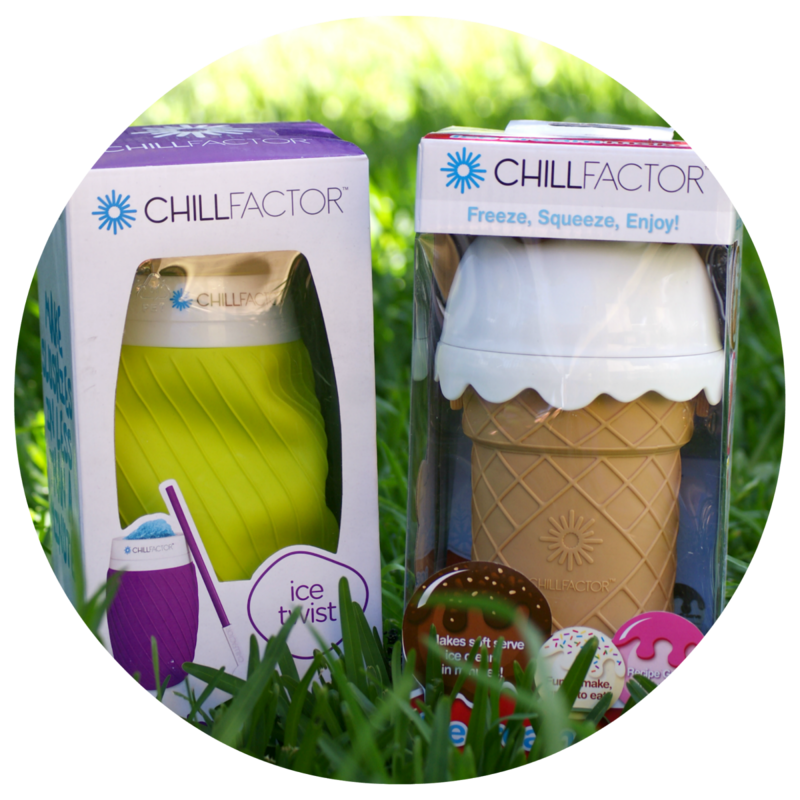 Chill Factor make it super easy for kids to enjoy an icy cold treat with their icecream or slushy makers - pour in your favourite drink (or smoothie like we do!) or icecream mix and make your own frozen treat in minutes! Purchase it online at Chill Factor or in-store at Big W - I also see them pop up all the time on Catch of the Day for just $10! The entire SIL Family love our cake pop maker because you can make tiny bites of cake goodness in just three minutes and it is so easy for kids to use. 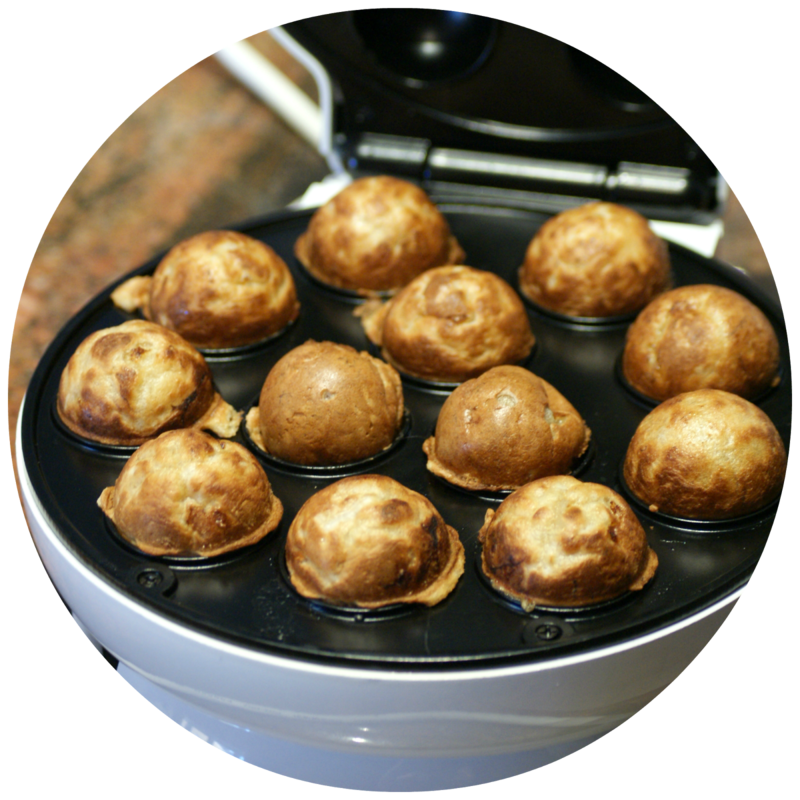 We fill ours with everything from homemade pancake mixes (for mini pancake bites!) to our favourite brownie or cake recipes! But tell me, what are you buying for the kids in your life Christmas? And what's the best gift you were ever given as a child? Thank you for sharing this! I've just ordered five gifts from your guide for my nieces and nephews!